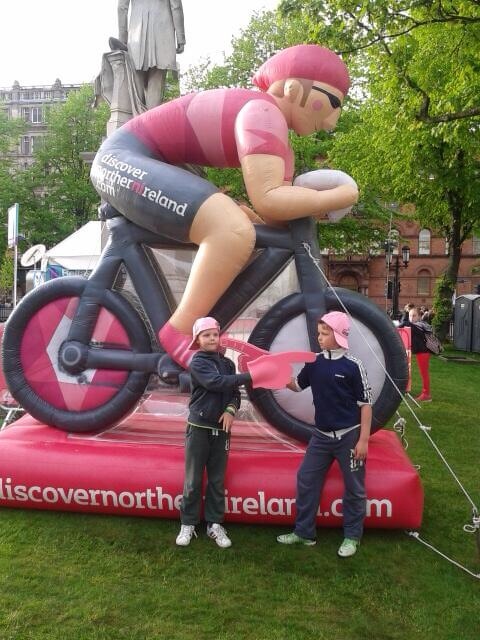 Inflatables generate excitement, engagement and awareness at events. At an event of any sort you want to create an atmosphere filled with excitement where you can freely engage with your clients, customers and the public and easily create awareness for your brand, product, cause… Whether your event is an exhibition, a conference, a festival, a product or company launch, or any other type, you’ll also need lots of foot traffic to make it a success. Using inflatables helps you accomplish your goals. 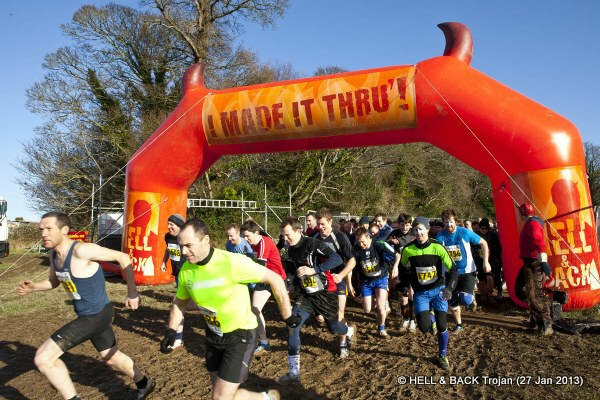 In fact, there are five distinct ways inflatable advertising can create excitement at your next event. 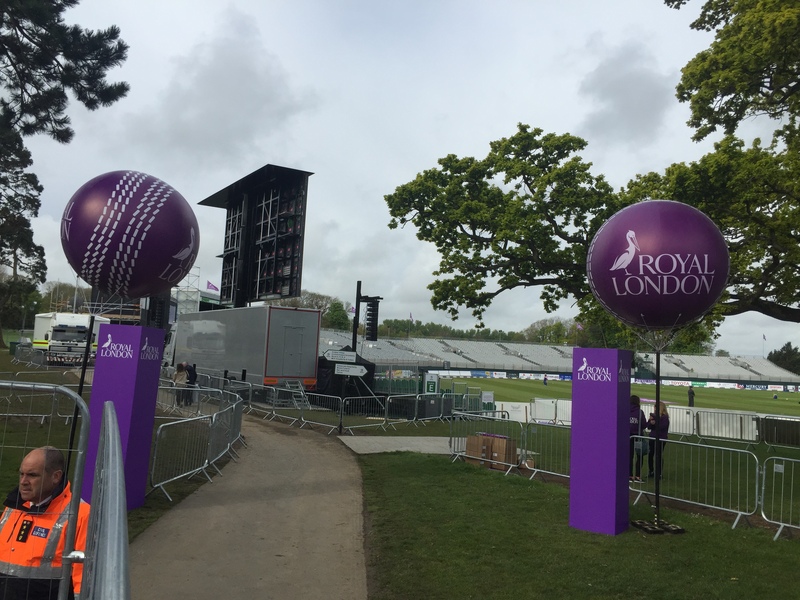 Inflatables have the power to attract people from miles around; Height, Colour and Size are the three basic elements that make advertising Inflatables so effective. 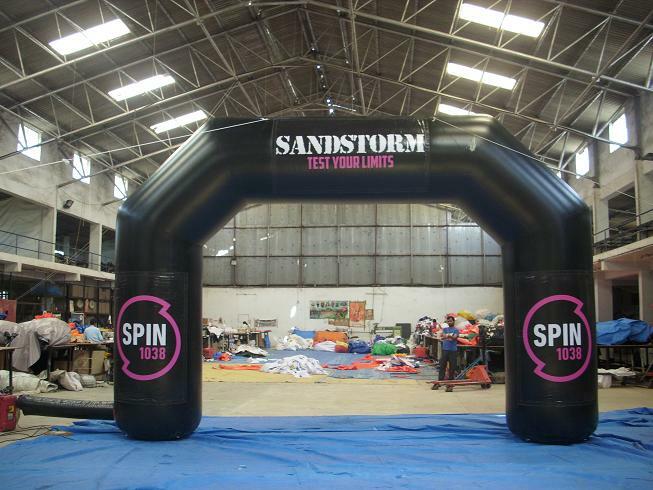 Creativity, Quality and Experience are what make Synergy the best choice for your custom-made Inflatables. 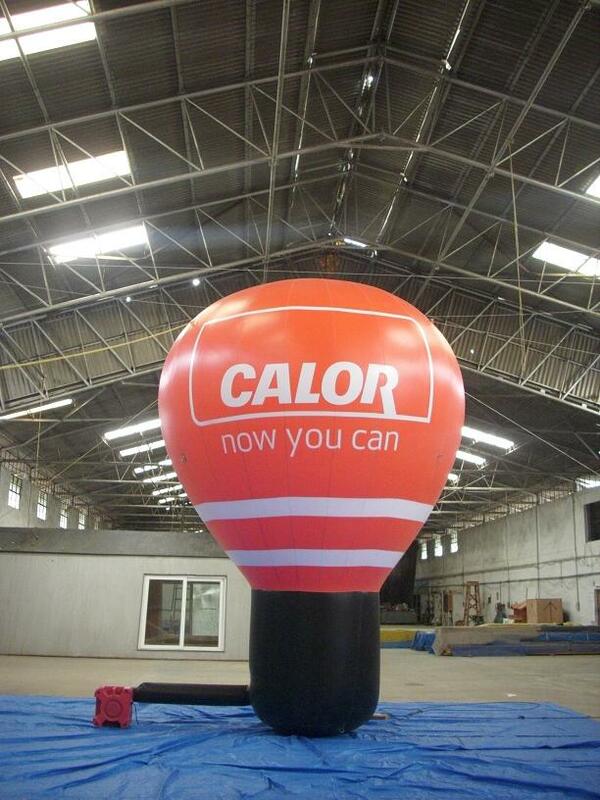 You have several forms of Inflatable advertising to choose from. Each one will attract people from miles around. No one can ignore giant advertising inflatables. Ever see what happens when people come across giant custom inflatables? They smile. They laugh. They tell others about it! Your prospects and customers will associate these good feelings with your product or service and will remember you. 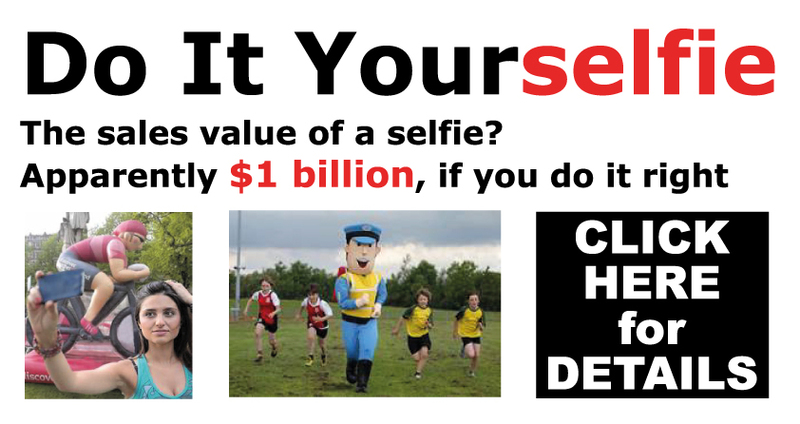 Plus, everyone who sees your inflatable will aid your marketing campaign by just talking or tweeting about it! 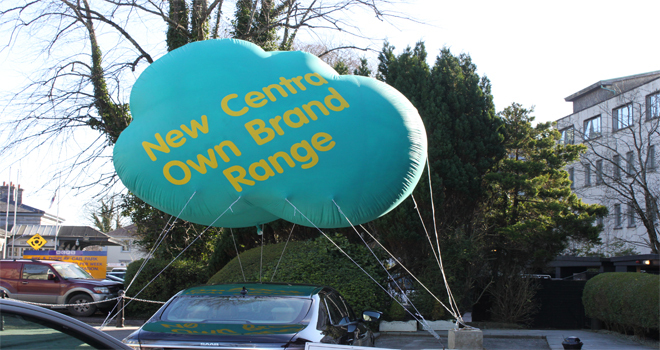 You can display your Inflatables on rooftops, car tops, parks, open ground, indoors, on stage, float them on water, in front of show rooms and supermarkets or fly them high in the air – in short wherever people are. 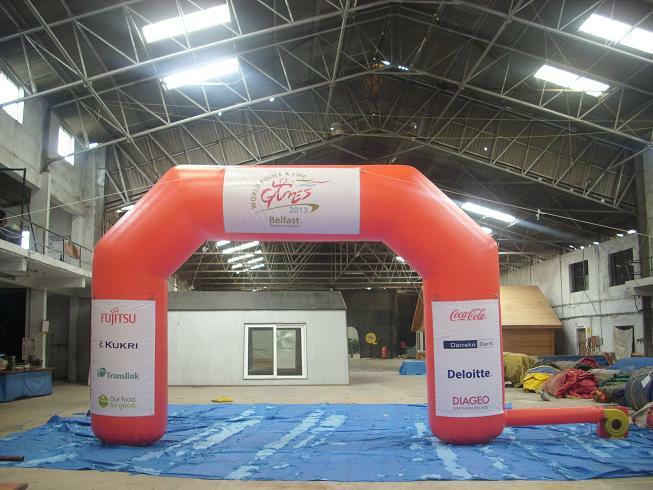 The next time you need to build excitement, engagement and awareness at your event, think of inflatable advertising. Synergy uses its expertise and experience to deliver creative concepts and attention-getting designs, we use only top-quality materials and have a highly skilled and motivated workforce to ensure that you get the maximum impact, achieve the highest success and greatest value for all your Inflatable advertising applications. Remember if you want to standout, don’t be different be outstanding!